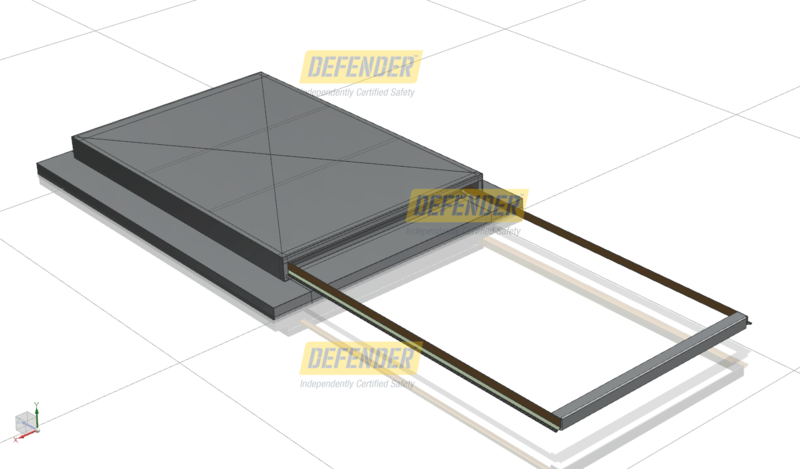 The Defender™ differences add up to remarkably robust access hatches that are easier and safer to use. But don’t just take our word for it: Defender™ brings the assurance of independently certified safety. 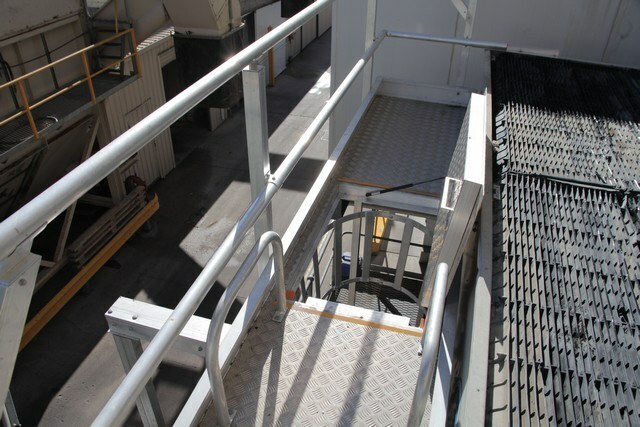 Designed to ensure full compliance with Australian Standards, OHS legislation & State regulations. 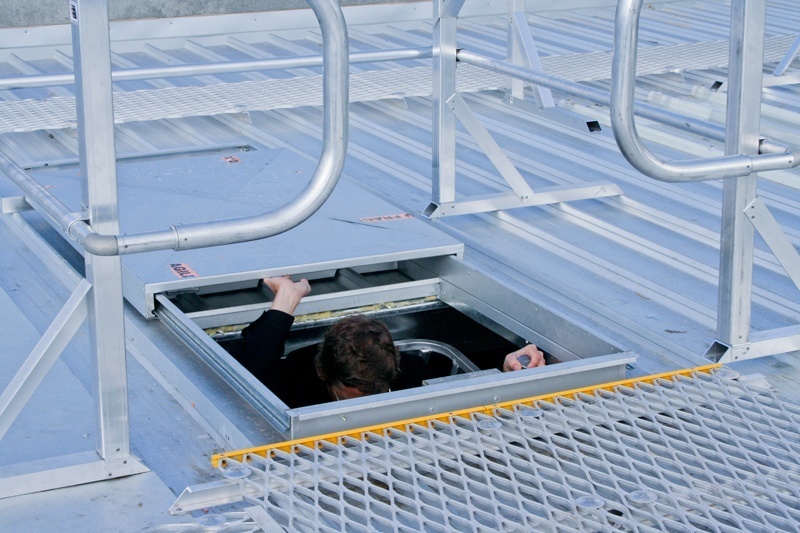 Hatches are installed by Workplace Access & Safety’s registered plumbers to ensure they are watertight. 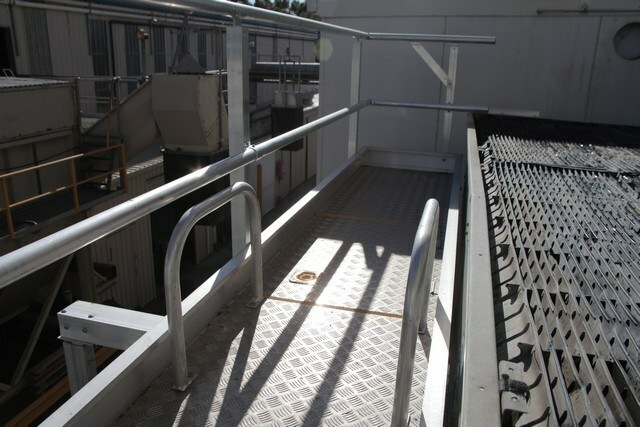 Hand grabs incorporated into guardrails around a hatch not only make it easier to move between the hatch and the roof but safer too – all while providing a barrier to prevent falls into the void of an open hatch. 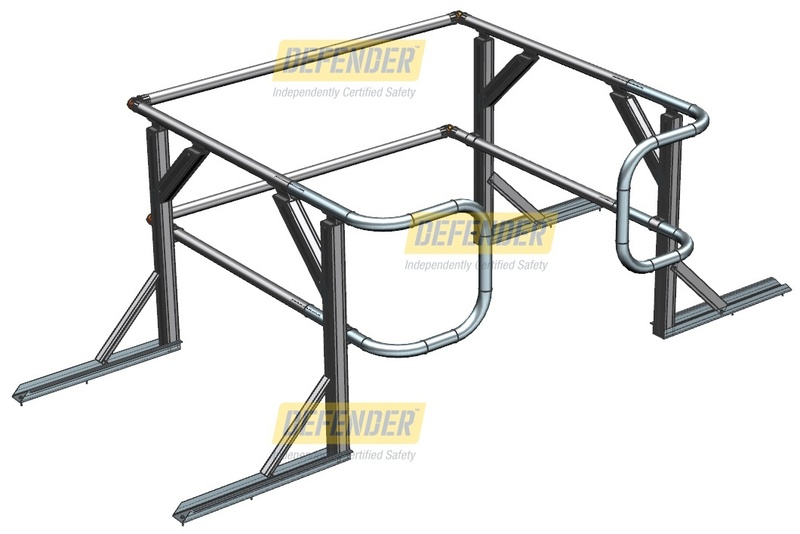 Defender ™ hand grabrails and guardrails are independently certified to Australian Standard AS 1657 by SAI Global™ and/or equivalent JAS-ANZ accredited certification body. A design certificate is issued guaranteeing the system meets the requirements of the Code of Practice (Safe Design of Structures 2012). Defender™ roof hatches are incredibly tough. So tough, we back them with a 7-year on-site metropolitan warranty. 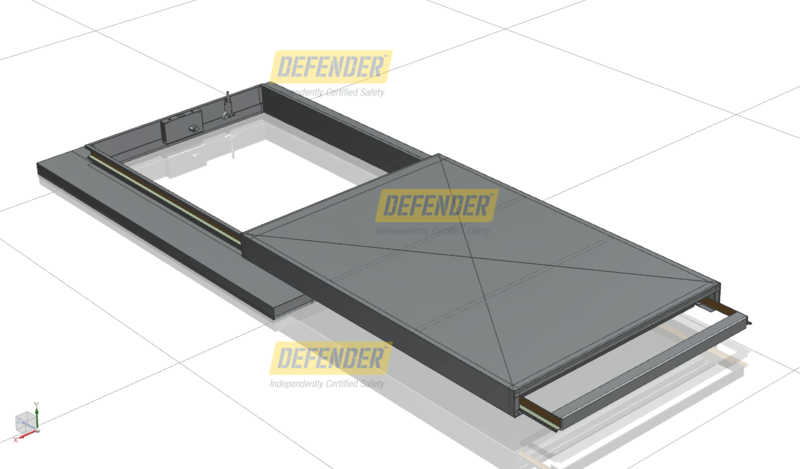 For rapid delivery, Defender™ access hatches are stocked in our warehouse in kit form to suit all standard roof and platform profiles. 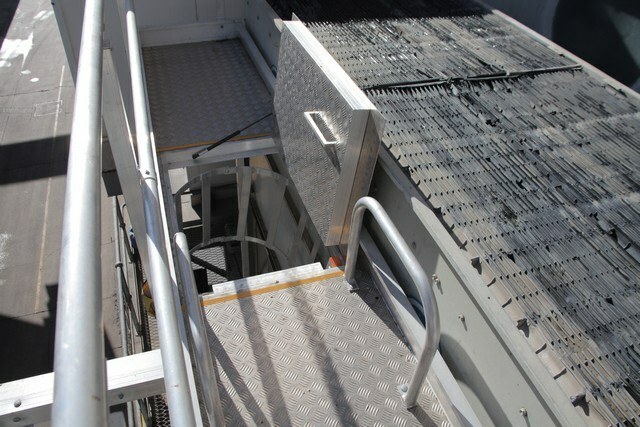 Your Defender™ access hatches can be installed with minimal disruption.